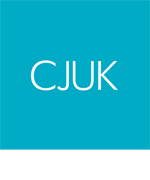 This week CJUK exhibited at the Northern Restaurant and Bar Show in Manchester for the third year in a row. 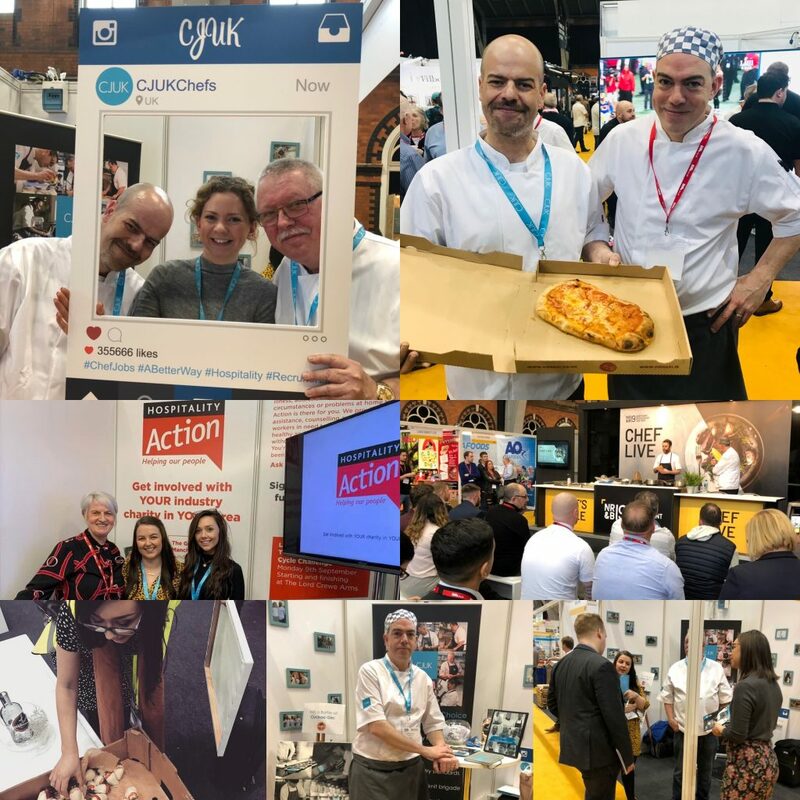 The team spent a busy two days on stand B69 alongside some of our Chef Ambassadors, giving hospitality professionals an insight into our specialist recruitment services and to discuss what it’s like to be part of our interim brigade, from our Chef’s perspective! 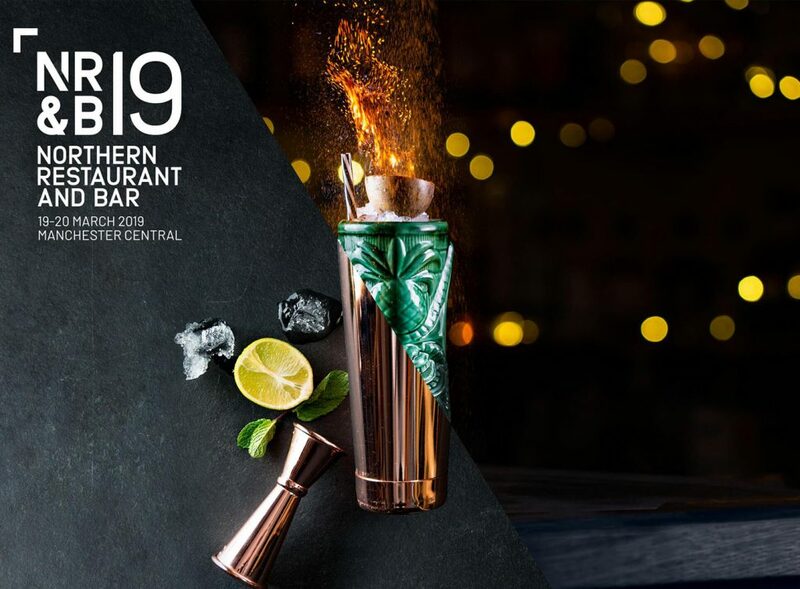 This year we were delighted to be showcasing our brand-new Manchester Chef recruitment division and our new permanent recruitment division, CJUK Executive Search, specialising in the appointment of senior Chefs and Managers at establishments across the North West. Thank you to everyone who came to visit us this year and for making the show such a memorable one. We made some great contacts and it was brilliant to see some familiar faces too. We look forward to catching up with you all soon! 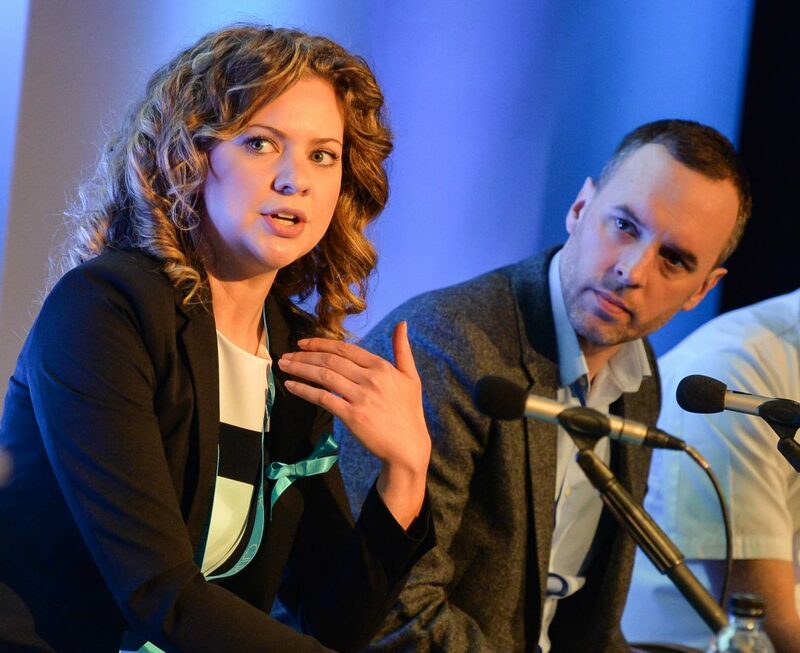 NRB is the North’s hospitality exhibition and provides an opportunity for operators, suppliers and industry figures to meet, speak and do business. This year, 280+ exhibitors were there providing every product and service a business in the industry needs and there were 65 exciting live food and drink demos from well-known professionals.